NASA needs something… anything.. to get continued funding. Trump is starting to cut all across the board. NASA may be on the chopping block soon. So it goes through elaborate cgi images and projects to prove it’s worth. So… here’s a thought. WHY are we looking for other planets to support human life? If we have environmental issues on Earth… WHY are we concentrating more on fixing those issues instead of spending taxpayer money for space missions that don’t exist. Mars Landing cost $2.5 million. Ballon hits the dome at 115,000 ft.
Last Sunday (6/23) it rained all day. On Monday it tapered off and was about 65 deg. The clouds were beautiful. It was overcast on Wednesday but then the skies cleared up and the days after started to get hotter. A nice 83 deg on Thursday afternoon. 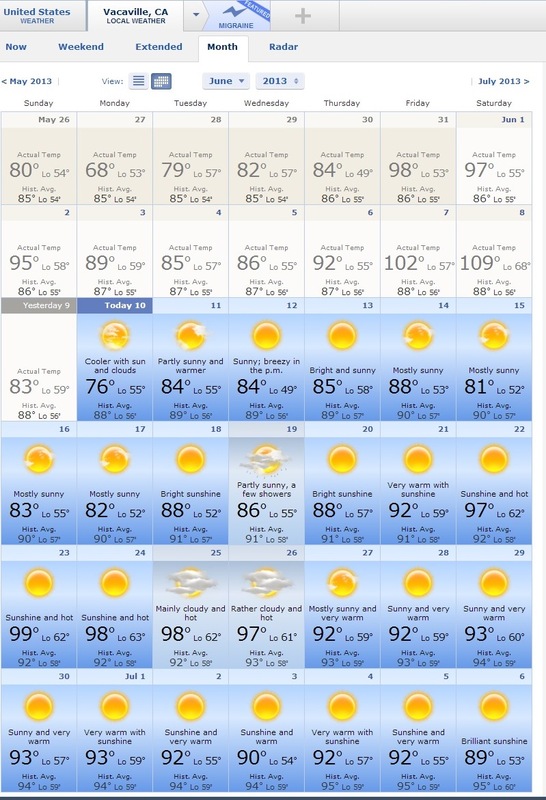 98 deg by Friday afternoon. This is northern California yesterday (Friday, 6/28). I drove from Davis (98 deg) to San Francisco (69 deg).. approx. 75 mile drive. Halfway there I ran into a heatwave (around Fairfield). 108. Weather has been so quirky. This was the peak temperature for Saturday, 6/29/2013. 119 deg. Getting in and out of the car doing errands was a bit irritating in this heat. EXCESSIVE HEAT WARNING IN CALIFORNIA…. Last Saturday it was 103deg…. or so I thought. Acording to the weather site, it was 109 deg. Now I know why I couldn’t stay outside as long as I usually could. The plants were withering away too. 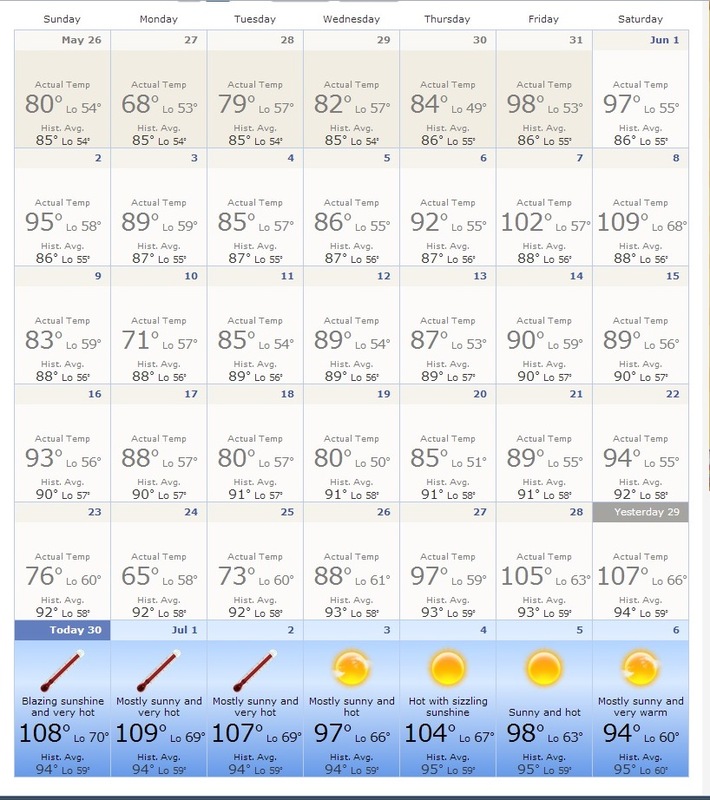 OK… so maybe this is not so odd that it jumps from the normal 80-90 deg temp to 109 deg. … but what’s really odd is that on Mondayaround 1am or 2am, there was a thunderstorm. A real light show with thunder and lightning in the valley below the mountain range. My bedroom faces the mountain range. I opened the blinds so I could watch the amazing lightning strikes. 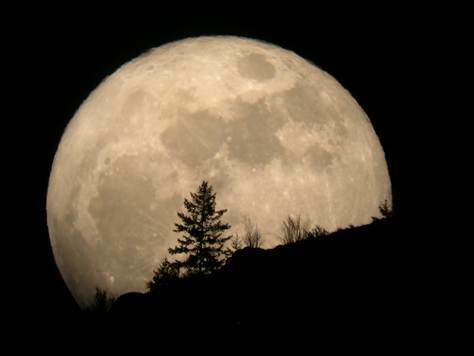 The moon will officially become full Saturday at 11:35 p.m. EDT. And because this month’s full moon coincides with the moon’s perigee — its closest approach to Earth — it will also be the year’s biggest. 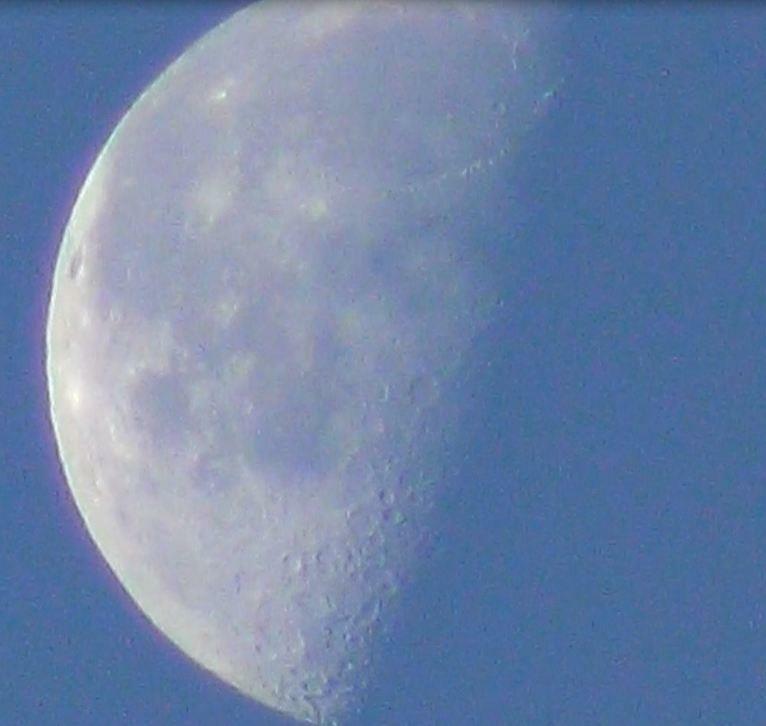 And not only does the moon’s perigee coincide with the full moon this month, but this perigee will be the nearest to Earth of any this year, as the distance of the moon’s close approach varies by about 3 percent, according to meteorologist Joe Rao, Space.com’s skywatching columnist. This happens because the moon’s orbit is not perfectly circular. To view this weekend’s supermoon to best effect, look for it just after it rises or before it sets, when it is close to the horizon. There, you can catch a view of the moon behind buildings or trees, an effect that produces an optical illusion, making the moon seem even larger than it really is.